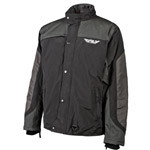 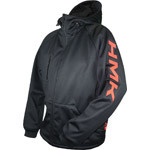 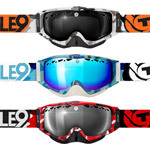 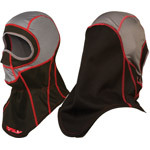 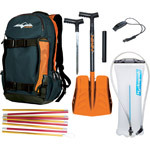 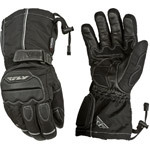 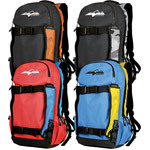 AllSnowmobileGear.com - Free Shipping on all Snowmobile Gear, Snow Boots, Winter Jackets, and Insulated Bibs. 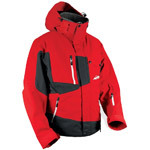 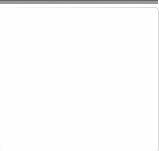 Free Shipping on all Snowmobile Gear, Snow Boots, Winter Jackets, and Insulated Bibs. 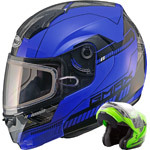 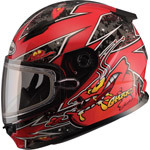 as well as auto racing gear and racing helmets. 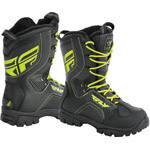 If you have questions about any of our snowmobile gear, snow suits, or winter boots please Contact Us.